Cape Town, 25 January 2016 – SweepSouth, the market-leading pioneer in on-demand home cleaning services on the African continent, today announced it has secured R10m in new funding. The funding comes from the Vumela Fund, as well as from its existing investor, Vinny Lingham and Llew Claasen’s firm, Newtown Partners. The Vumela Fund is capitalized by the First Rand Group and the Jobs Fund and managed by FNB in an alliance relationship with Edge Growth. SweepSouth had an impressive 2015, coming off of a winning pitch at the SiMODiSA Startup SA conference in October 2014. This was followed by an April 2015 Series Seed funding round from a team of top tech investors, led by Vinny Lingham and Llew Claasen’s firm Newtown Partners and including Pule Taukobong’s Africa Angels Network (AAN) and Polo Leteka Radebe’s Identity Development Fund (IDF). The startup finished the year as the first South African startup selected to participate in the 500 Startups accelerator in Silicon Valley, between July and November 2015. 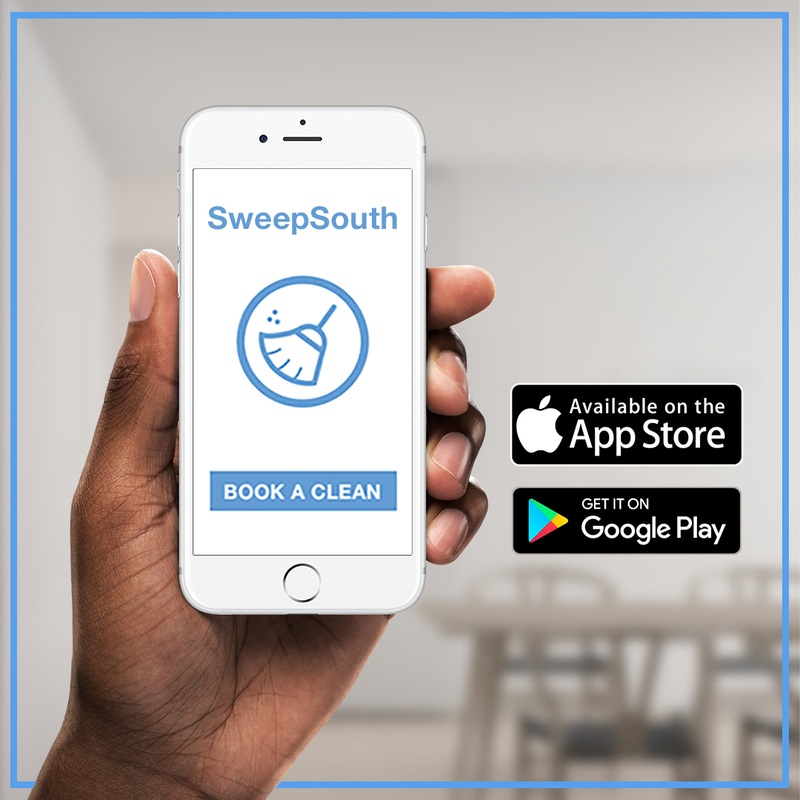 SweepSouth was founded on the belief that the home cleaning industry needed modernization through technology as well as a change in mindset towards the belief that everyone deserves access to dignified work at decent pay. “As we expand we can offer so many more work opportunities,” says Pandor. SweepSouth has created thousands of job opportunities in the last few months for women, the vast majority of whom were unemployed, resulting in over 100,000 hours of cleaning being completed over this time. “Edge Growth is an experienced and respected investor who shares our passion for job creation and social transformation. We’ve loved interacting with their team and are excited about utilising this investment to continue our rapid growth and create sustainable work for thousands of cleaners in the next year” said Pandor. Pandor has a PhD in Genetics and is a former management consultant with experience in HR management, strategy and operations. Alen Ribic, SweepSouth’s co-founder and CTO has over a decade of experience in software engineering, particularly in developing highly scalable systems.